You won't believe the one we do EVERY day! Looks like trash, but it develops small muscles. It is a center that my students loved from day 1. 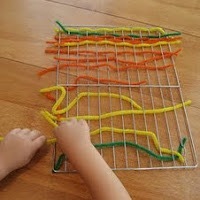 You can use yarn or long pipe cleaners. I got some cake cooling racks at The Dollar Store, cut up some strands of yard, and let them have fun. I taped the ends of the yarn with clear tape to prevent fraying. 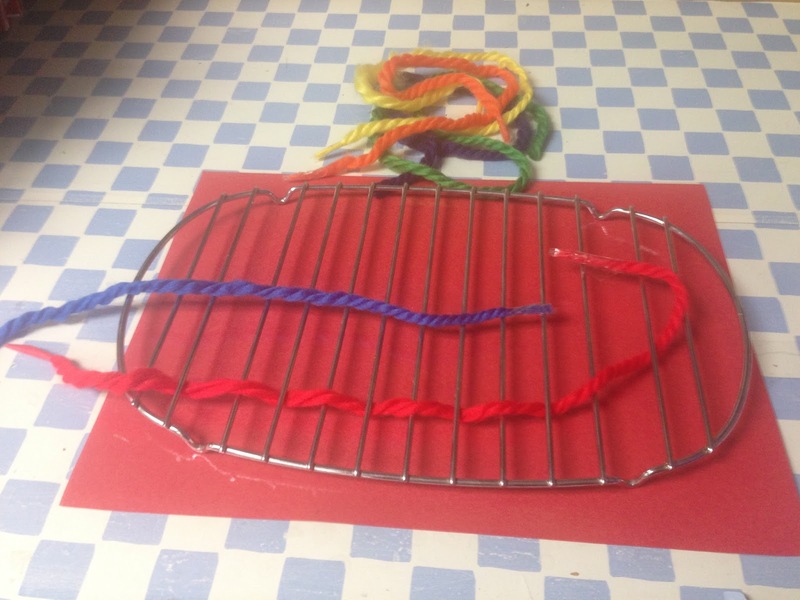 Some of the students loved weaving patterns, others just wove random colors, but everyone was working on their fine motor skills! 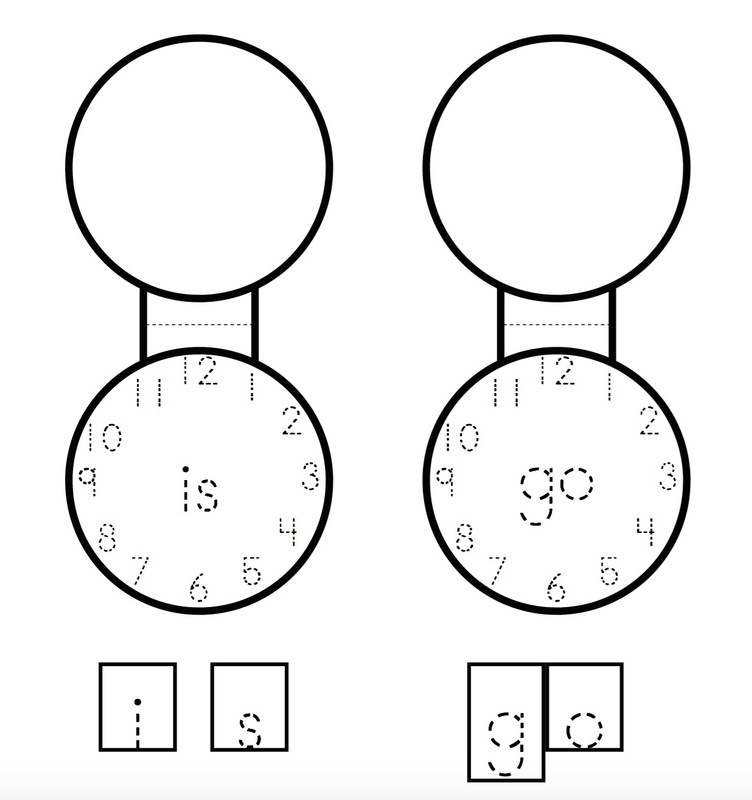 It is a sight word center. 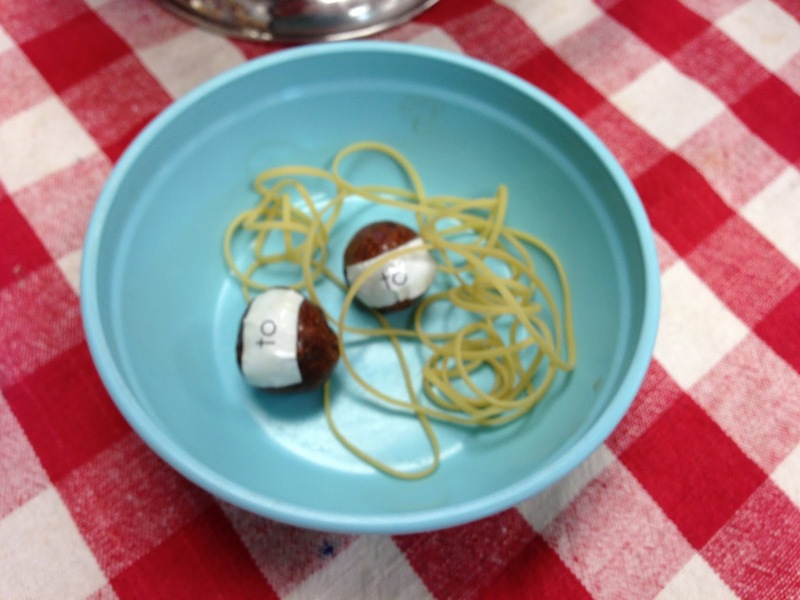 It looks like spaghetti and meatballs, but the students had to match the pairs of sight words! You can make this out of large wooden beads, but I made mine in kind of a funny way. This center works best when two students can help each other find the matching sight word. Our PTA gave me a bag of Dum-dum candy pops for my class. I didn't want to give them candy, so I bought them a basket of organic blueberries and I was going to throw the Dum-dums away when I got this idea. I never did tell them that their were candy lollipops inside these meatballs! 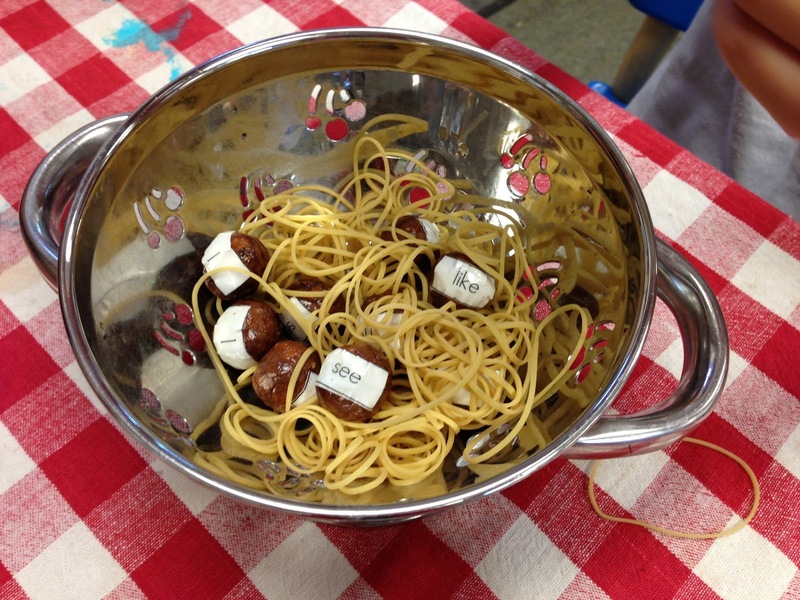 Then, I applied a little piece of paper to each "meatball" with a sight word printed on it. 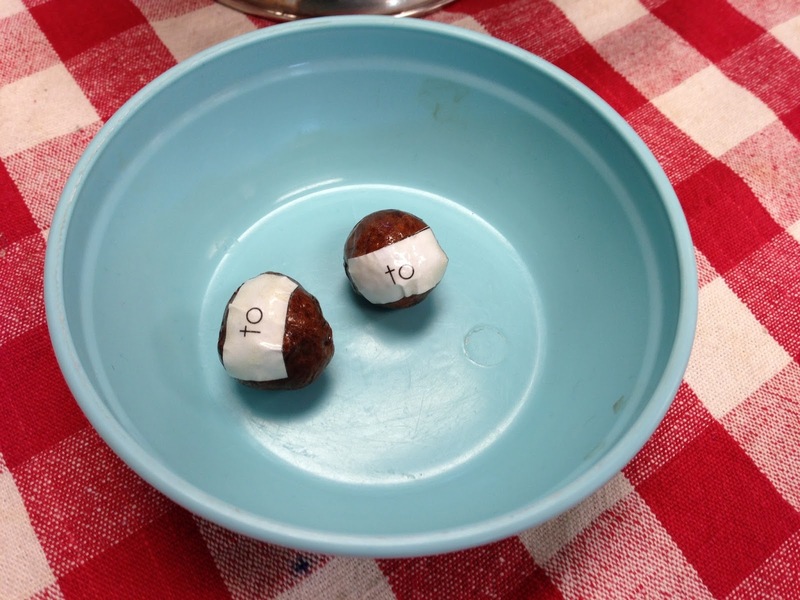 I made two matching meatballs for each sight word. Last, I gave the meatballs one last coat of Mod Podge and let them all dry. Add extra bowls to collect the matching meatballs. 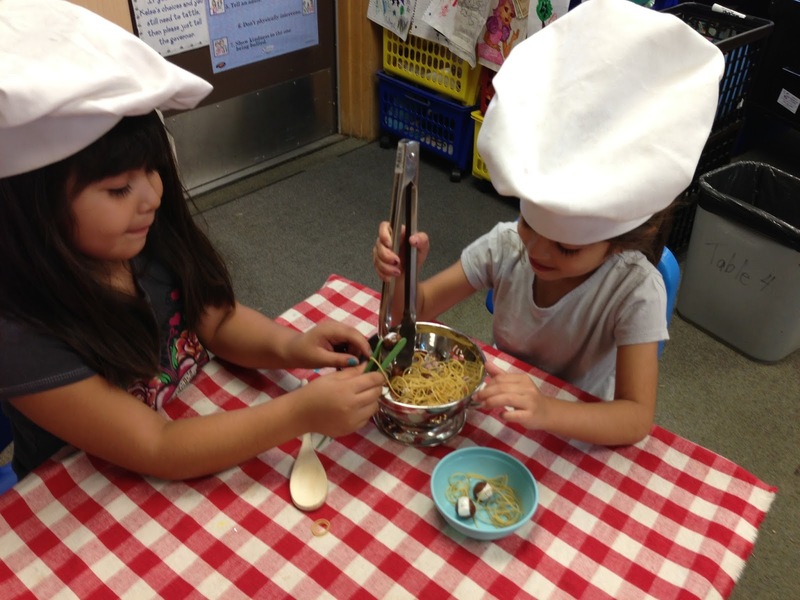 The next day, I placed the meatballs in a small colander with a handful of rubber bands. I didn't even bother to cut the rubber bands! I added a pair of tongs, a checkered tablecloth & two chefs' hats and that's it! You don't need a fancy colander. You can just use a plastic bowl. This center was a favorite! 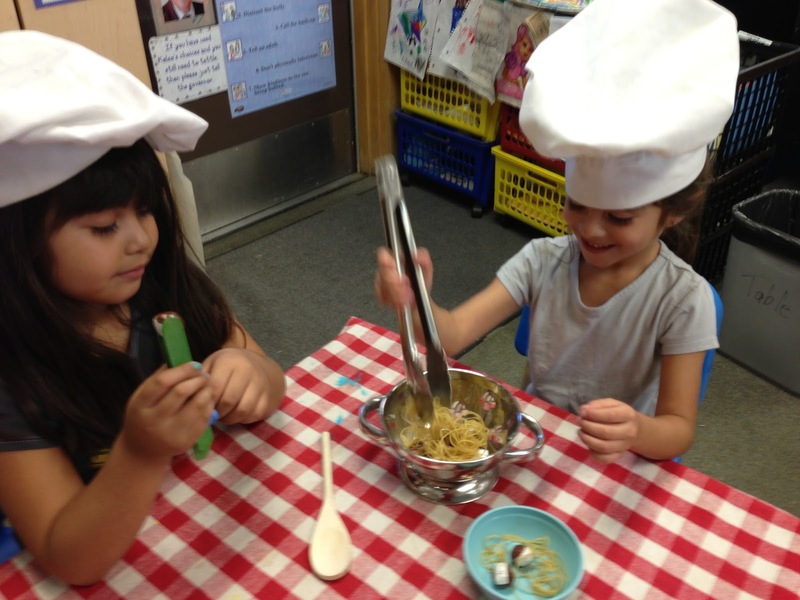 My students took turns grasping a meatball with the tongs and having their partner find the matching meatball in the pile of spaghetti! They LOVED it! It is my PIN LETTER CARDS. I ran these dotted letters on card stock and let my students place one card on the carpet. 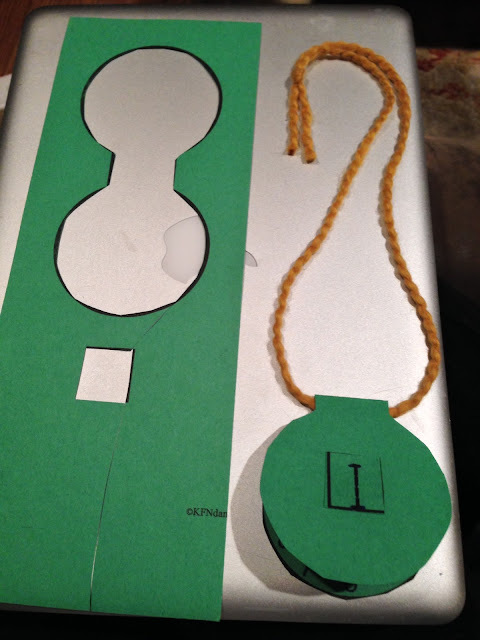 Then, they used a push pin and poked a hole through the card and into the carpet until every dot was poked. Then, they could take it home to tape to a window and let the light shine through their letters! 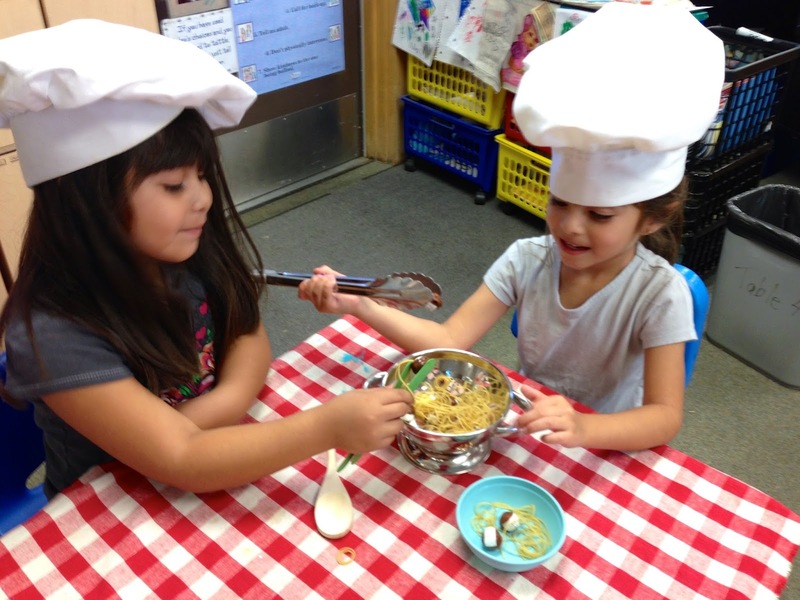 They loved making one of these each week for 26 weeks and they strengthened their fingers while having fun! They wrote their names on the back before they began. 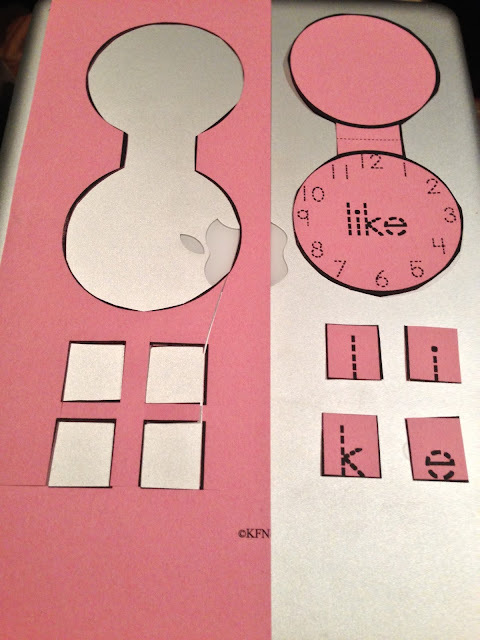 This Pin Letter Set also comes with number cards! You can grab a set by CLICKING HERE. 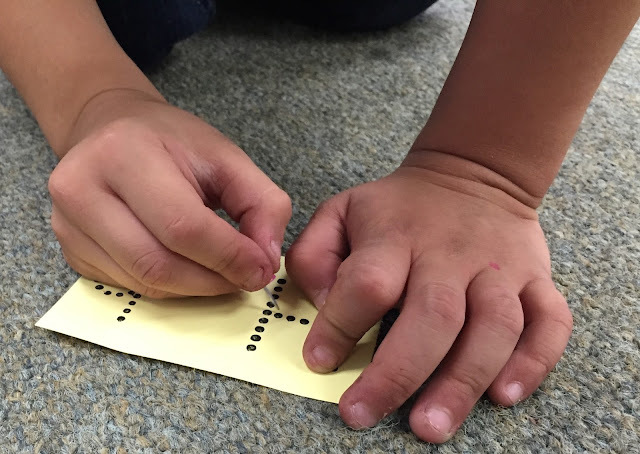 My fourth favorite fine motor activity is the one we did EVERY day! 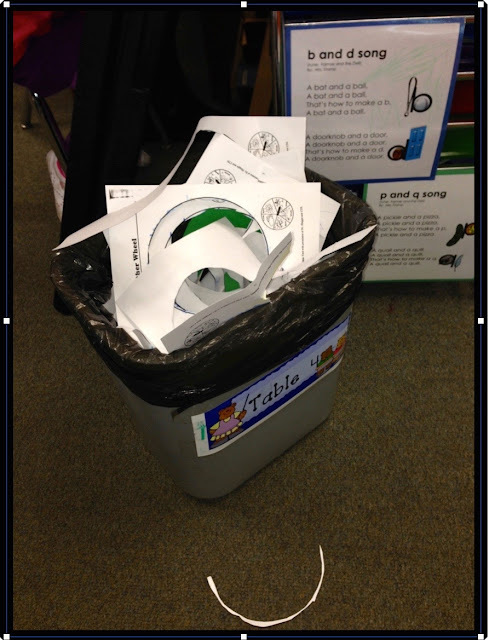 I always asked my students to try to create only one scrap whenever they have to cut anything out. This is from my Pocket Locket set. 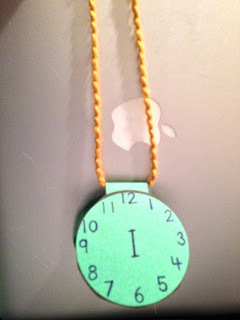 Students create a locket or a pocket watch with the letters from their sight words. 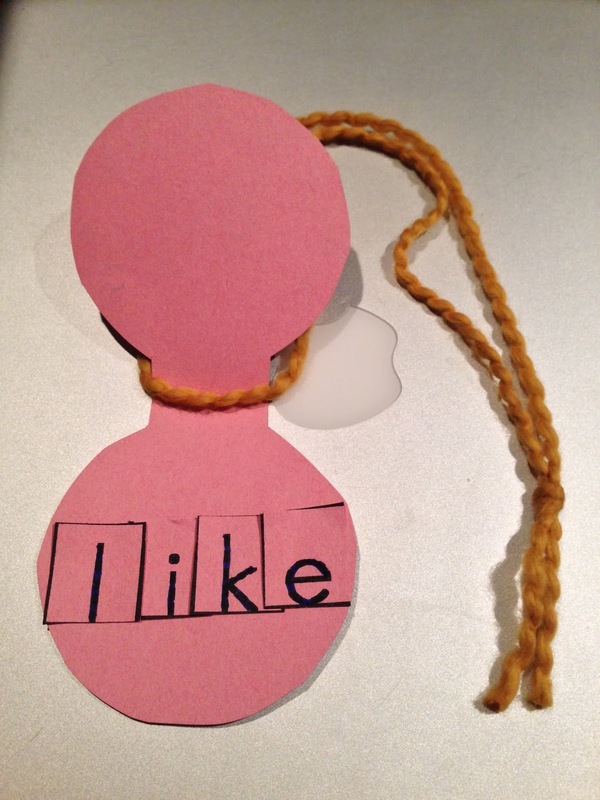 This Pocket Locket is for the sight word "I". 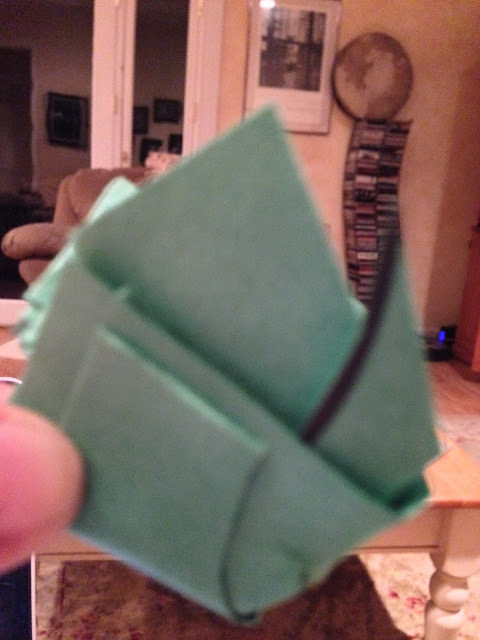 Then, I asked them to always fold their one large scrap as many times as they could. Now, I think that any piece of paper, no matter how large or small it is, can only be folded a maximum of seven times*, but my students always tried to fold their scrap even more times. 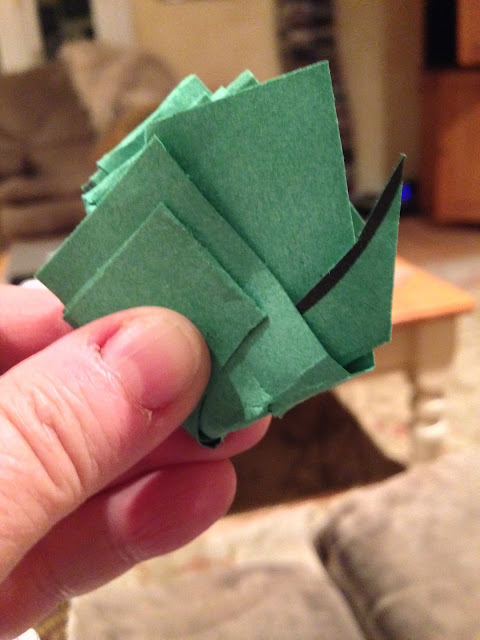 They would fold, press, and squeeze with all their might! We called this our "finger exercises" and, since we did this several times each day, it did actually build up the muscles in their fingers! They made their scraps as small as they could! Your trash cans won't look like this! *Disclaimer: In January 2002, a junior in high school, Gallivan, demonstrated that a single piece of toilet paper 4000 ft (1200 m) in length can be folded in half twelve times. Did you like my Sight Word Pocket Lockets? You can find them by clicking HERE. I also have two you may have for FREE by CLICKING HERE. You may visit my TpT Store by CLICKING HERE.